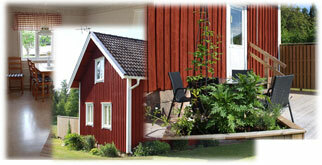 ﻿ Ljungkas.se - Rent a cottage in beautiful Dalsland in Sweden! Welcome to Ljungkas and our cottage! 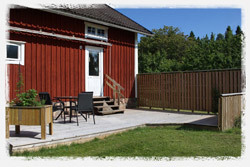 Our cottage is located in Hillingsäter on the family's farm, which is in the municipality of Färgelanda. 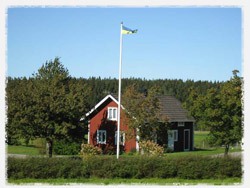 The cottage is typical of this area and since 1929 it was the home of the older generation in the family. However, things have changed a little since then and the cottage is now fairly modernised. We are happy to say that many summer guests have enjoyed our cottage and we have been renting it out since 1983. 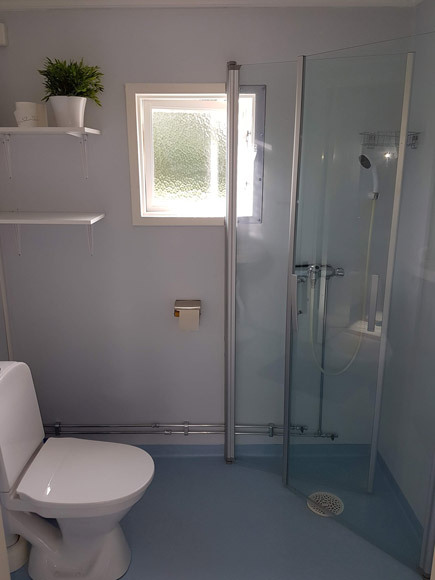 The cottage is situated in a pleasant rural area. The surrounding forest provides plenty of opportunities for enjoyable walks. It is not uncommon to see moose and roe deer wander past your window. Ljungkas is also a good starting-point for excursions to attractions in Bohuslän and Dalsland. Our cottage is rented out on a weekly basis and Saturday is the change-over day. 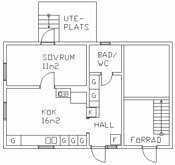 However, it's possible to rent for nights when reservation is done close to arrival. We offer a discount of 20 % for bookings longer than 2 weeks during the low season. 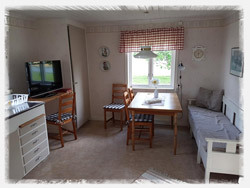 A cleaning charge of 300 SEK will be added to your rent if you do not wish to clean the cottage before you vacate it. Click on booking in the menu above to make a reservation.